Benjamin Reilly is Dean of the Sir Walter Murdoch School of Public Policy and International Affairs at Murdoch University. 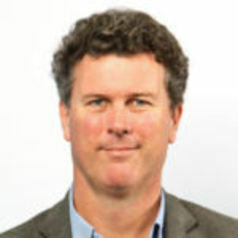 Formerly Professor of Political Science, head of the Policy and Governance program and Director of the Centre for Democratic Institutions in the Crawford School of Public Policy at the Australian National University (ANU), Prof Reilly has also worked with the Australian government, the United Nations and other international organisations, and held visiting appointments at Harvard, Oxford, and Johns Hopkins universities. He holds a PhD in Political Science from the ANU.